Forex Charts fall under the category of technical analysis, as they are the main currency trading tool used in the technical studies of foreign exchange. 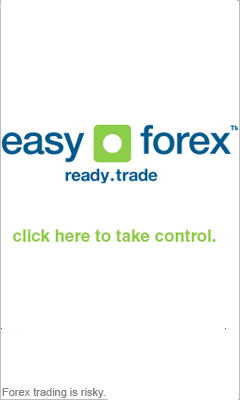 Each foreign exchange chart highlights chosen features in the price dynamics of the basic Forex trading security. Possibly the greatest value of using Forex Charts in currency trading is the visual nature of them. Bar Charts – Vertical bar shows the activities of the day, week or month, while the horizontal bar represents the opening and closing prices. Candlestick Charts – A chart that presents the day's trading range in addition to the opening and closing price. Bearish Candlestick Charting – Charting system used to attempt to predict the declining prices in the Forex trading market. Bullish Candlestick Charting – Charting system used to attempt to predict the rising prices in the currency trading market.